Building a better future for individual foster youth and Oregon’s foster care system. 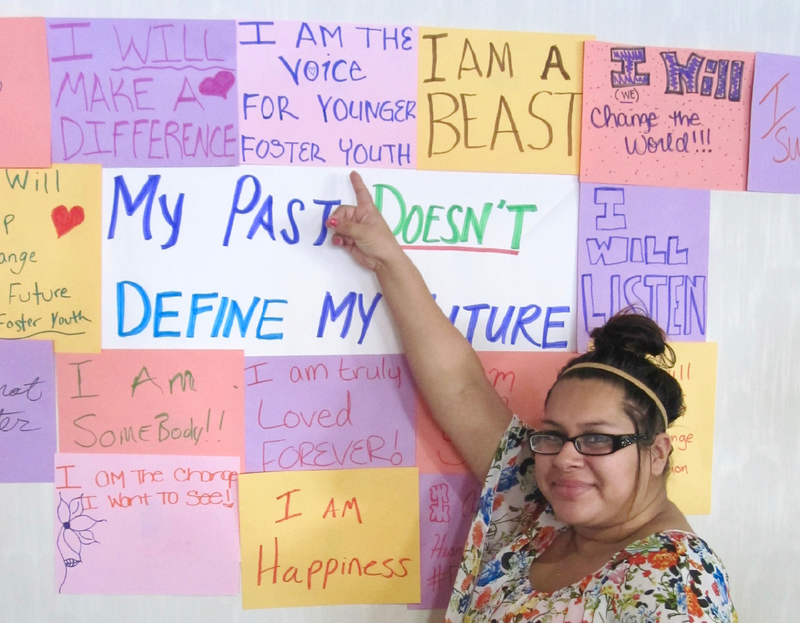 Oregon Foster Youth Connection (OFYC) empowers current and former foster youth to share their voice and to be heard in key decisions affecting children and youth in foster care. 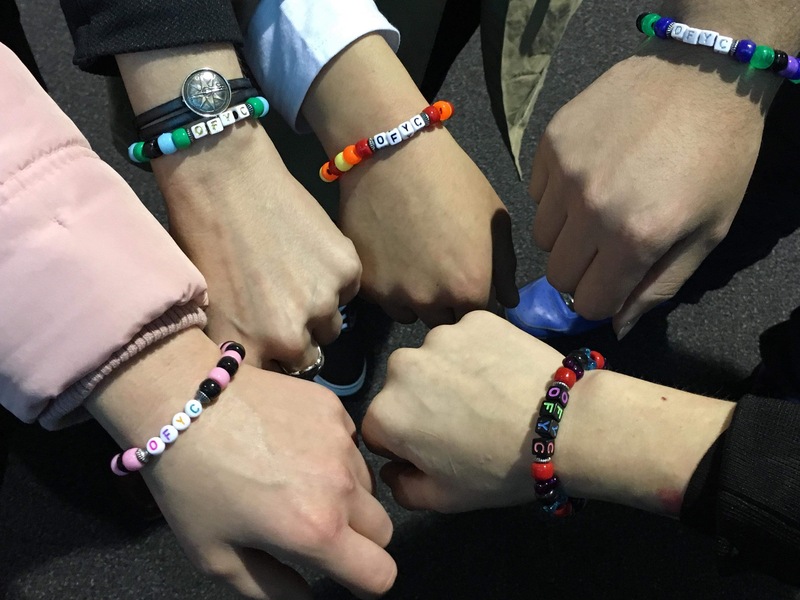 With peer support, leadership skills, and civic engagement, these inspiring youth take the lead in improving their own lives and the lives of thousands of kids in Oregon’s foster care system. To improve the foster care system through advocacy, activism, and leadership. To ensure that all children and youth in the foster care system, from the youngest to those aging-out, are well cared for and empowered to succeed. Check out what OFYC members have been doing in the community! Click the link below to learn what other projects OFYC has been up to. 35 current and former foster youth from across the state participated in the 2018 OFYC Policy Conference to build community with other foster youth and develop solutions for Oregon’s foster care system. 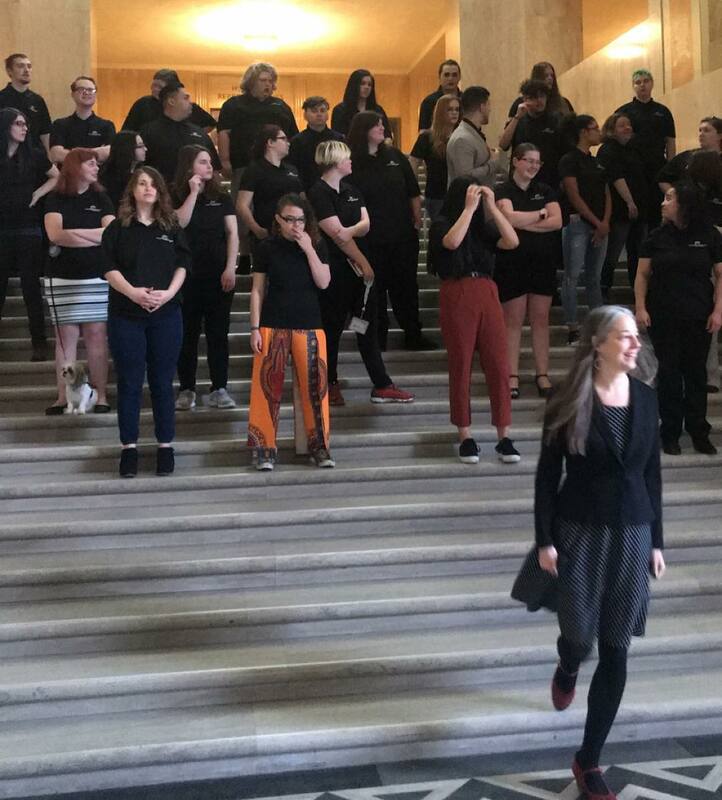 On July 24th, many of them presented the following recommendations to an audience of lawmakers, Oregon Department of Human Services (DHS) administrators, service providers, and community members.